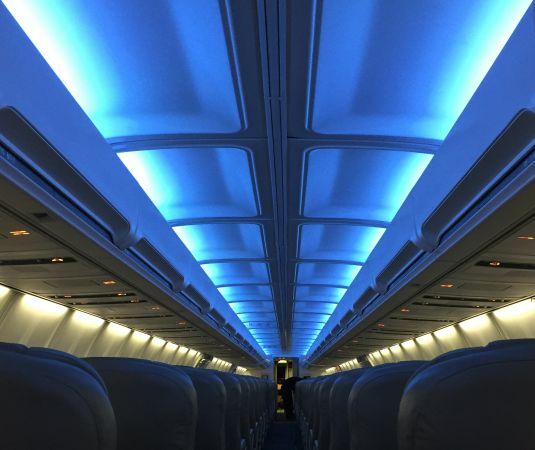 STG Aerospace announced this morning that it had received FAA certification for the Airbus liTeMood® LED lighting solution for the A320 family. This follows on from the successful EASA certification received in August 2018. The Airbus lighting solution received its certification from the FAA on 16 October 2018 for Airbus A318, A319, A320 and A321 models. STG Aerospace Airbus liTeMood® is a dynamic and configurable full colour, plug-and-play, programmable retrofit lighting solution. It’s available for retrofit on single and twin aisle Airbus aircraft. The affordable plug-and-play system works with both classic and enhanced CIDS, installed in under 6 hours (A320) and requires no changes to aircraft wiring or control systems.